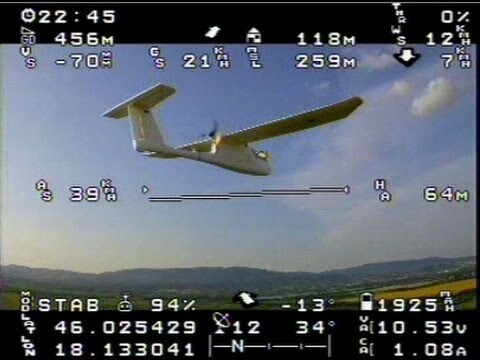 MinimOSD is a an open-source OSD (on screen display) for FPV, which is able to directly decode mavlink data and display it as an overlay over the real-time flight video. You’ll have to share the same serial port between ULRS and minimOSD, and it has to work at 19200 bauds. A minimOSD version recompiled to work at 19200 bauds was made by rcgroups user mcfly. 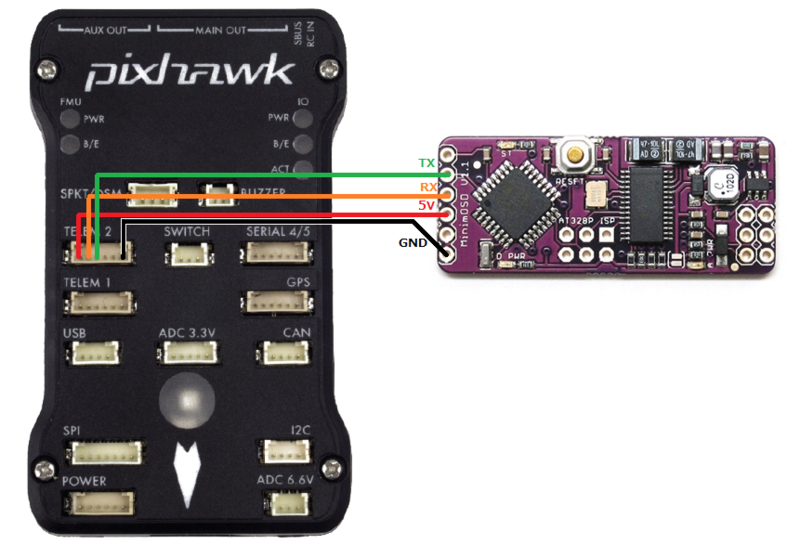 Unfortunately I didn’t try it yet, but here are the posts where he provides the modified firmware and explanations. If one of these links give good results let me know and I’ll remove the other ones. The MinimOSD is usually mounted in the plane or quad, but rcgroups user ‘007trains’ had the idea to mount in on ground side (see his post here). It’s an excellent idea as it will continue to provide the OSD overlay even if the video is lost.